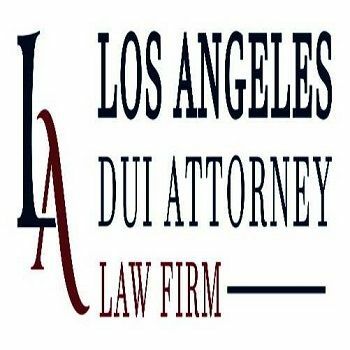 At The Los Angeles DUI Attorney Law Firm, we are confident that our level of dedication and service sets the bench mark by which other law firms are measured by. Our attorneys are available all day, every day; their entire job is to help you through this challenging time. The Los Angeles DUI Attorney Law Firm is built on the sole practice of handling only DUI and criminal cases. Each case is overseen by the firm’s supervising and chief trial attorney Vincent Ross, who has nearly thirty years of DUI and criminal defense experience.